Learn to deal with all kinds of punches including “sucker punches” & attacks from behind. 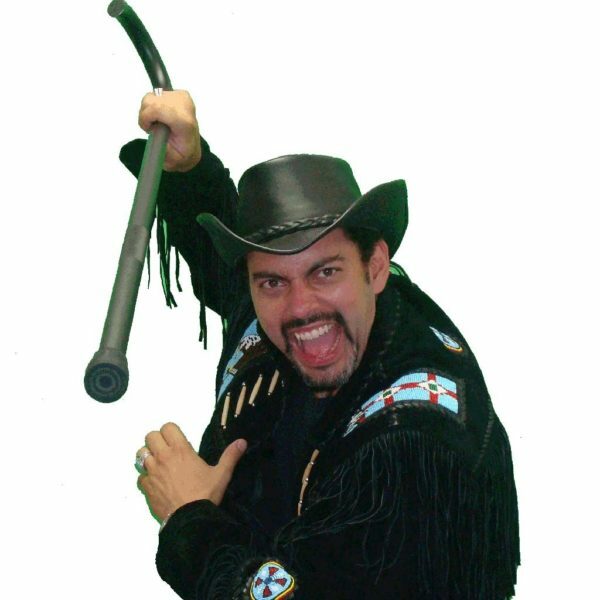 Features cane clearing to keep multiple attackers at bay and a unique cane strangulation hold with hand-to-hand translations Add to cart & get unlimited anytime day or night access. You’ll learn how to deal with all kinds of punches including “sucker punches” and attacks from behind. 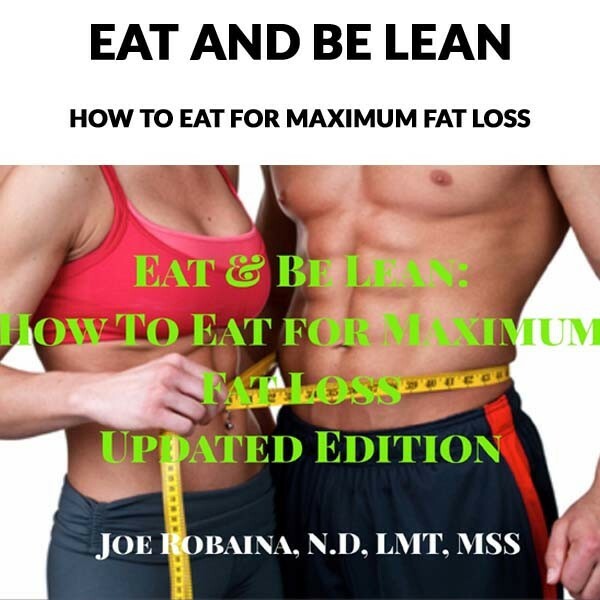 Robaina’s speed and precise flow will motivate you to pick up your cane and want to train! 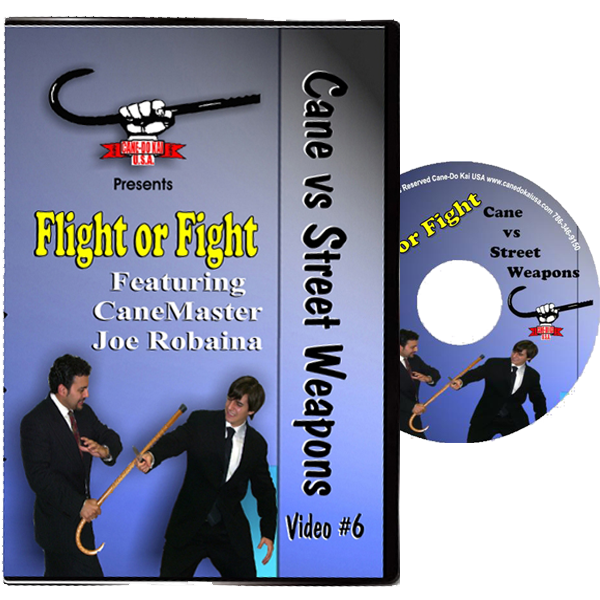 Contains form #3 which features cane clearing to keep multiple attackers at bay and a unique can strangulation hold. 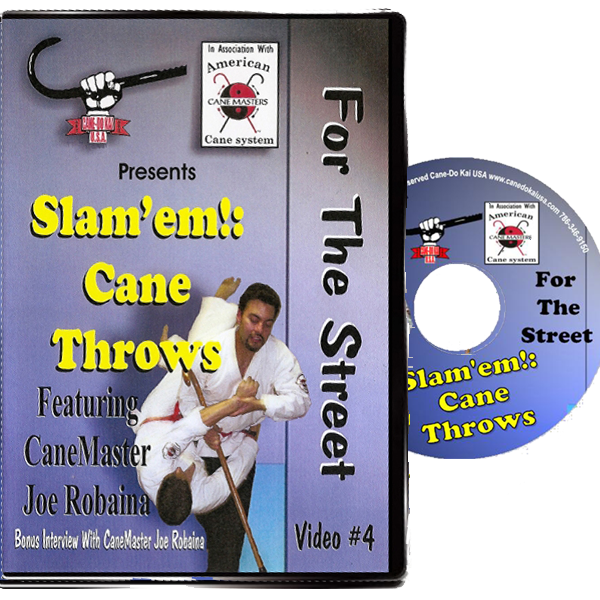 Includes hand-to-hand translations of the same cane applications.Prefer the DVD? Click here.